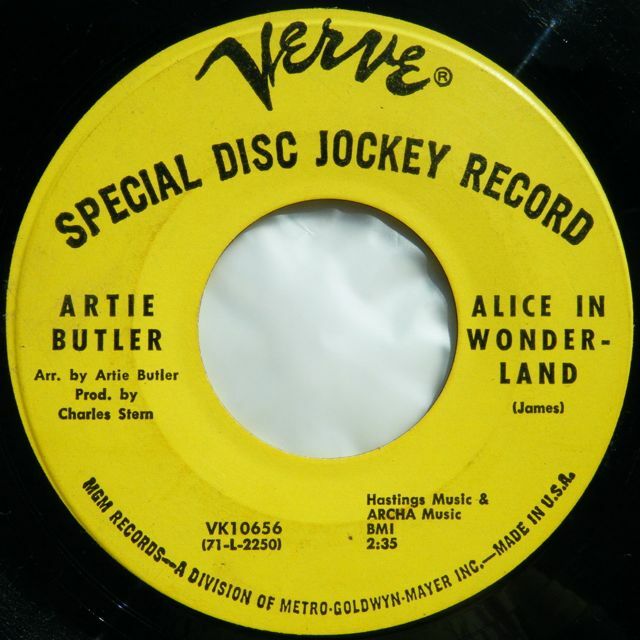 Hard to find jazz funk 45 from the famous arranger, Artie Butler. This 7inch was released only in promotional copy!! Rare!!! Check the soundclip for "Alice in wonderland" including killer acoustic and electric piano solos, drum break, groovy bass and congas. A real winner!!!!! The side B is a cool straight jazz groove cut with funky acoustic piano ,great brass and chorus arrangements. The record shows some light marks, you can hear some light clicks, no deep scuffs, still a great dj copy. Generic sleeve. 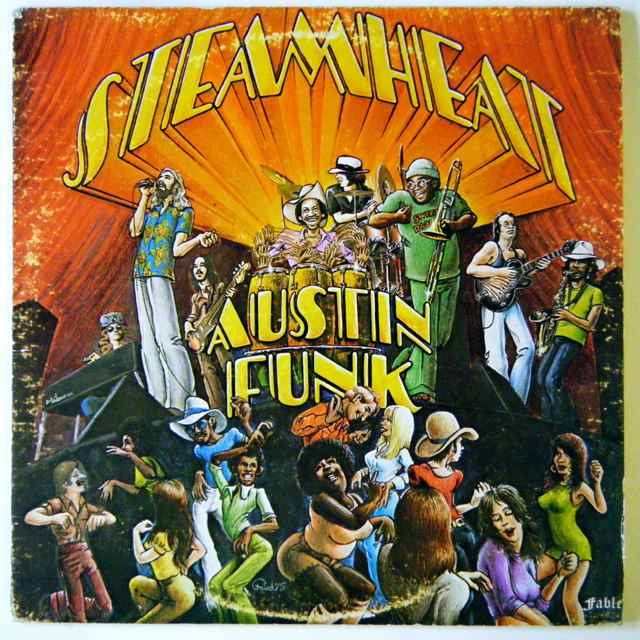 Hard to find and hugely in demand jazz funk lp out of Texas on the famous Fable Records label. This album has never been reissued. This is the original 1st press from 1975 and it contains the amazing "frozen Tundra lady" compiled by russ Dewburry on the Jazz Bizniz vol. 1 but also a lot of other funky tracks like "ghetto tool", "keep your eyes on your merchandise, "funk'n'roll", "radiator", the long groovy jam, "body talk", and the blue eyed soul jazz, "love is not such an easy game to play". The record shows some light marks and occasionnal light clicks. Check the sounclip to get an idea. The cover has a general wear but no seam split as you can see on the pictures. Wow!!! 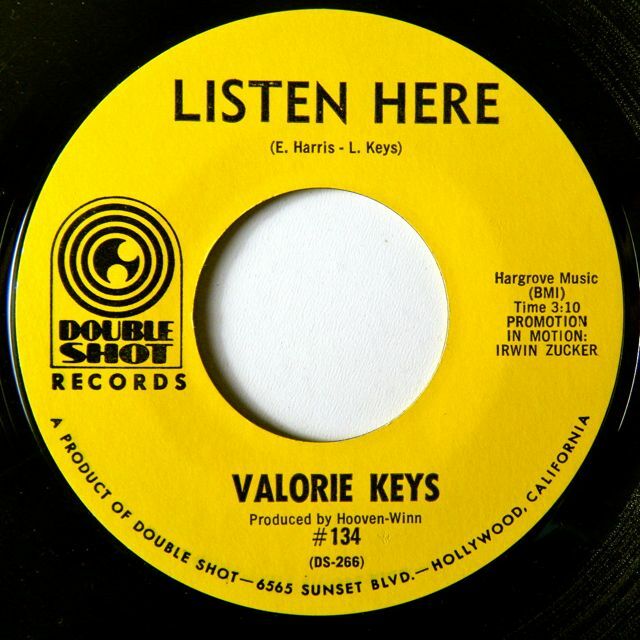 For me, one of the best soul jazz 45s from the U.S. It contains the killer vocal version of the famous Eddie Harris tune "listen here" with fantastic lyrics, superb chorus, classy boogaloo jazz groove rhythm section, and great flute work, a real winner!!!!! I found one light mark but it doesn't affect the sound, it plays perfect. Shiny and clean copy!!! Generic sleeve. Original US press of this scarce jazz groove 45. 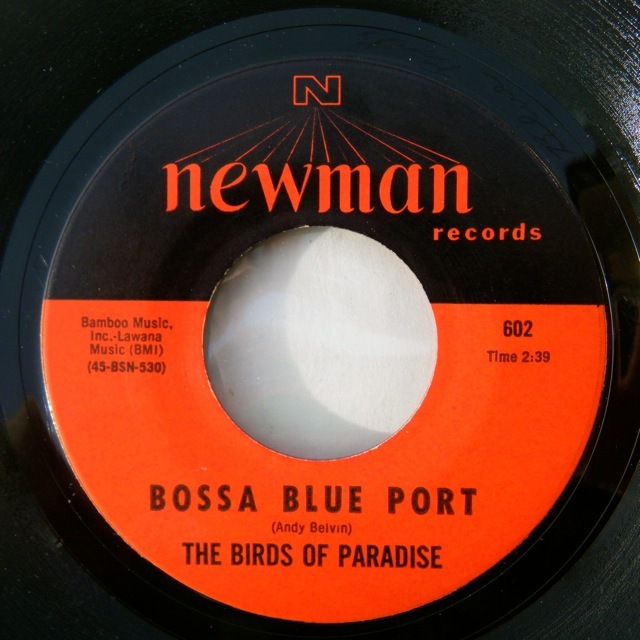 It contains the superb jazz dancer "Bossa Blue Port" comped on the Jazz Spectrum Vol. 1 and the exotica lounge jazz track, "Gigle Wiggle". The record is in excellent condition, just some superficial paper marks. Original U.S. promo copy of this rare and in demand 45 released in 1965. 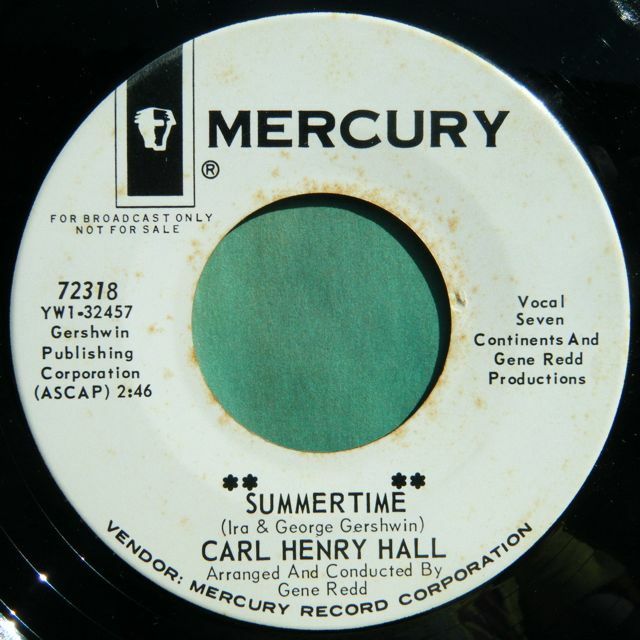 It contains the heavy soul jazz / r&b version of the Gershwin's classic "Summertime" including splendid lead vocal and powerful big band jazz groove, a real dance filler!!! Highly recommended!! The record is in EX condition with just some superficial marks, a beautiful copy overall that plays fine!! Some stains on the labels. It comes with the original Mercury sleeve in VG+ condition that only shows some tears on the open edge. Original 1st press of this sought after jazz funk lp privatly pressed by the talented Hilton Felton on his own label based in Washington!! This album is one of the most desirable jazz funk lp ever recorded. It contains the classic "bee bop boogie" compiled by luv' n haight including a lot of crazy drum breaks, superb themes and amazing guitar, sax, fender rhodes solos. 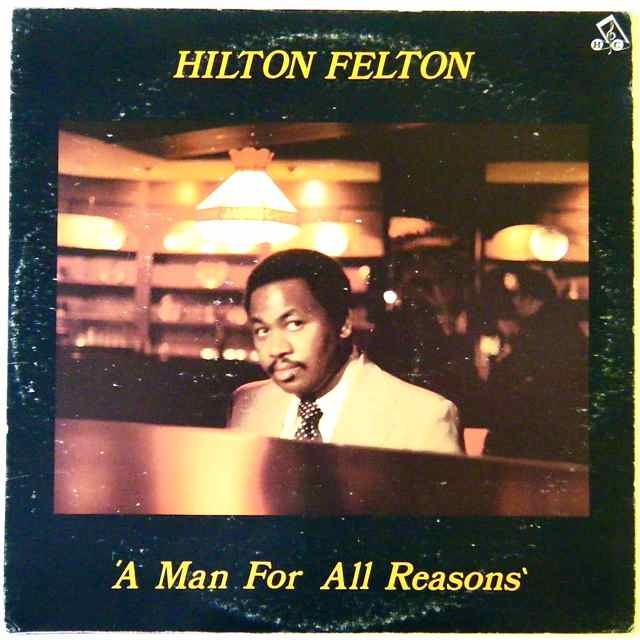 Listen also the soulful "tell her love has felt the need" including two superb flute and hammond solos and the soul jazz "a man for all reason" with an incredible fender rhodes solo by Mr Felton!! The record shows some superficial marks but they don't affect the sound and it plays excellent, check the soundclip!! The cover shows some stains on the front cover, light wear on the corners and one little seam split (5cm) on the bottom edge. No writings, no stickers.